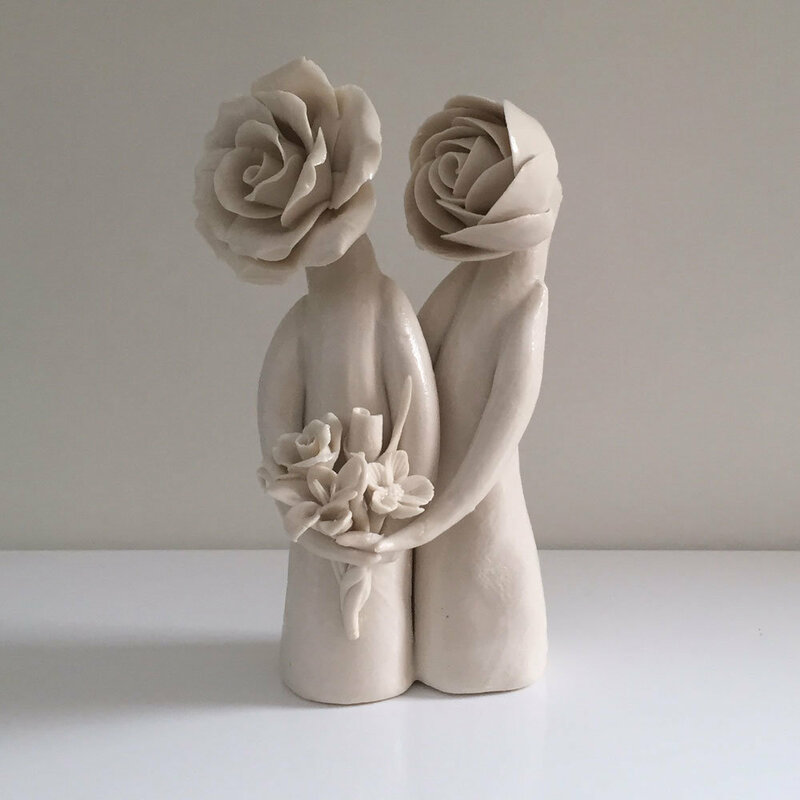 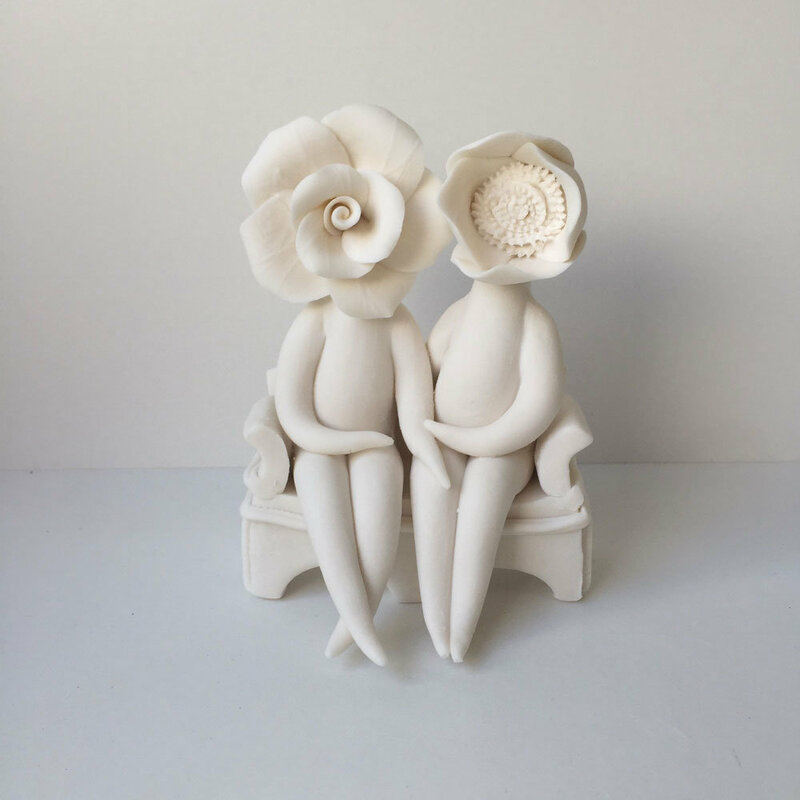 Couple Flower Sculptures – Ceramic clay couple sculptures handmade by Cazamic. 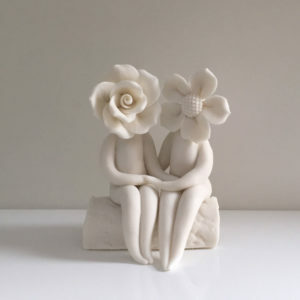 I have been flower sculptures for 11 years now. 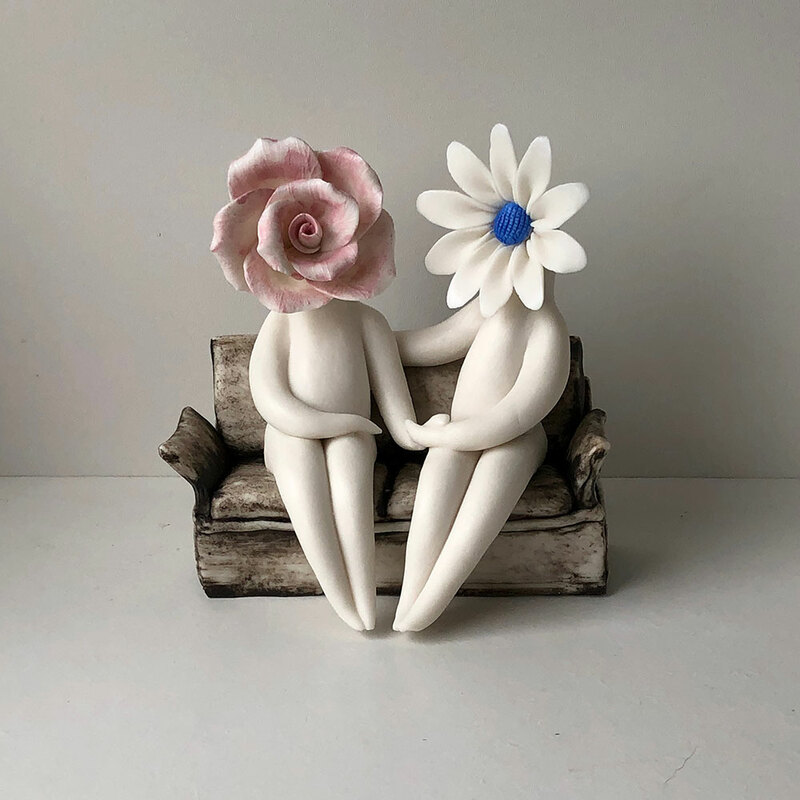 Ceramic bone china flowers for that long. 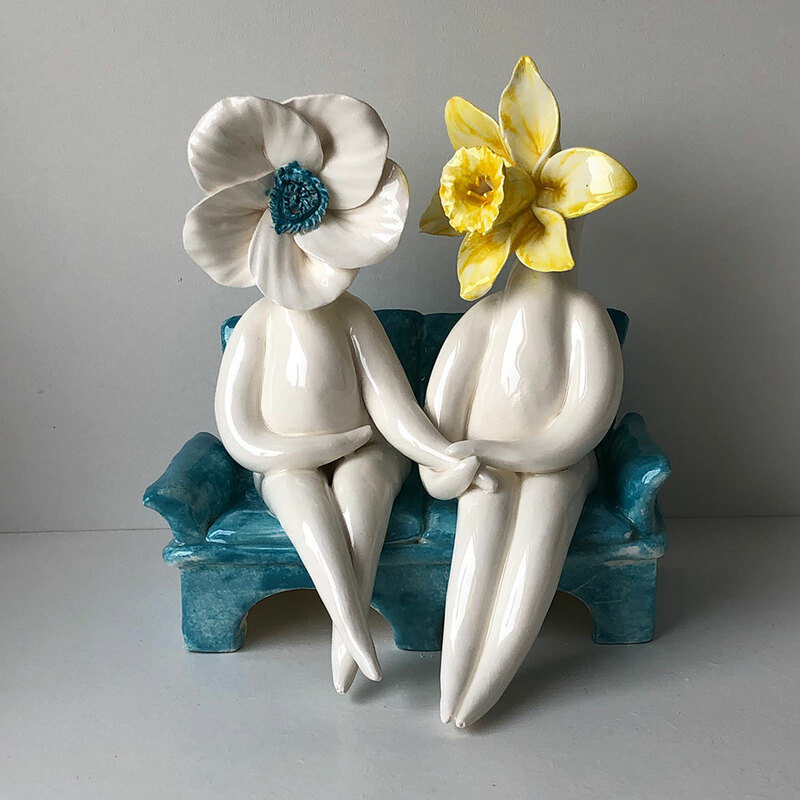 I have been a part time demonstrator at Coalport China Museum since May of 2004.